BLOOMINGTON, Ind. — Indiana University researchers have discovered that drug-delivering nanoparticles attach to their targets differently based upon their position when they meet — like ballroom dancers who change their moves with the music. The study, published Nov. 13 in the journal ACS Nano, is significant since the "movement" of therapeutic particles when they bind to receptor sites on human cells could indicate the effectiveness of drug treatments. 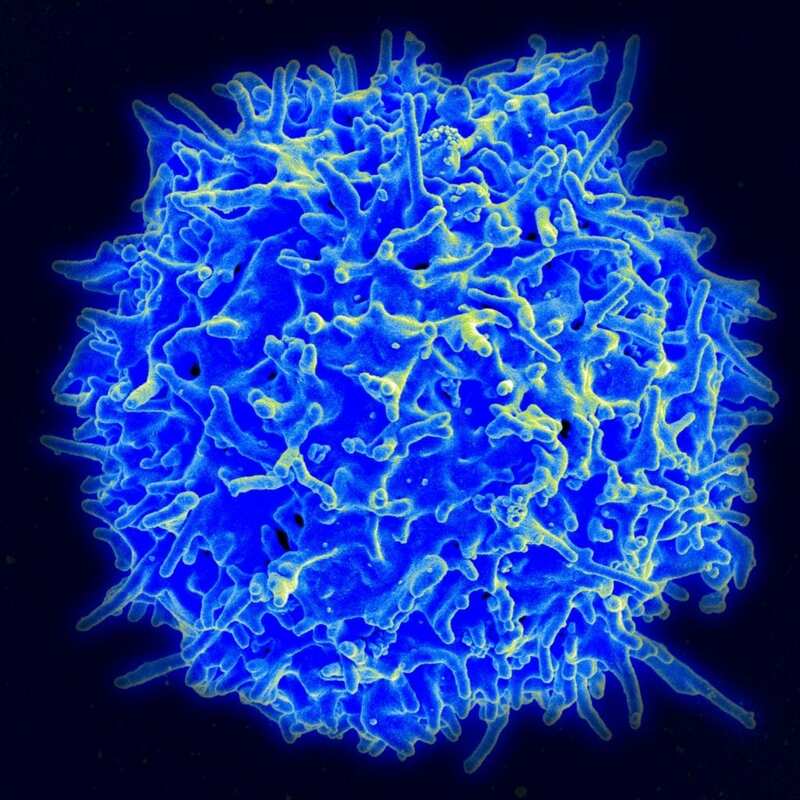 The effectiveness of immunotherapy, which uses the body's own immune system to fight diseases such as cancer, depends in part upon the ability to "tune" the strength of cellular bonds, for example. "In many cases, a drug's effectiveness isn't based upon whether or not it binds to a targeted receptor on a cell, but how strongly it binds," said Yan Yu, an assistant professor in the IU Bloomington College of Arts and Sciences' Department of Chemistry, who led the study. "The better we can observe these processes, the better we can screen for the therapeutic effectiveness of a drug." Until this study, researchers thought particles slowed down and became trapped when they bound to a receptor on a cell. "But we also saw something new," Yu said. "We saw the particles rotated differently based upon when they became trapped in binding to their receptors." This has never been seen before because, if molecular motion is a waltz, then scientists were only watching a single dancer. To conduct their study, Yu's team introduced dance partners. These were two nanoparticles — one dyed green, the other red — that paired together to form a single imaging marker visible under a fluorescence microscope. This "nanoprobe" was then camouflaged with a cell membrane coating taken from a T lymphocyte, a type of white blood cell that plays a role in the body's immune system. The two colors allowed the researchers to simultaneously observe the "rotational motion" — circling in place — and "translational motion" — movement across physical space — of the particle prior to attaching to the cell. "We found that the particles began with random rotation, moved to rocking motion, then a circling motion and finally a confined circling motion," Yu said. "The observation of this wide range of rotational motion — and the transition from one form to the next at different points in time — is completely new." Moreover, the researchers were able to start connecting these different motions to different bond strengths. The group chose to "camouflage" the synthetic particles with cell membranes because these particles are not eliminated by the body's immune system as foreign objects in the same manner as conventional synthetic particles. The use of the body's own cell membranes also eliminates the need to design complicated surface features that bind to specific cells since they're already present in the existing membranes. Monitoring the "waltzing" of camouflaged T lymphocytes to understand their targeted-binding to tumor cells is the next phase of their research, Yu said. Additional authors on the paper are Yanqi Yu, a graduate student at IU, and Yuan Gao, a Ph.D. scientist who was a graduate student at IU at the time of the study. The work was supported by the National Science Foundation and the Research Corporation for Science Advancement.